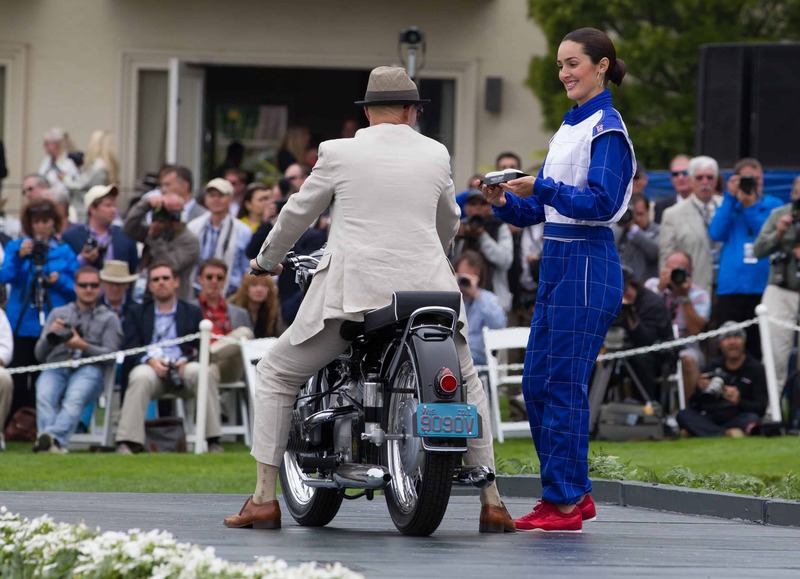 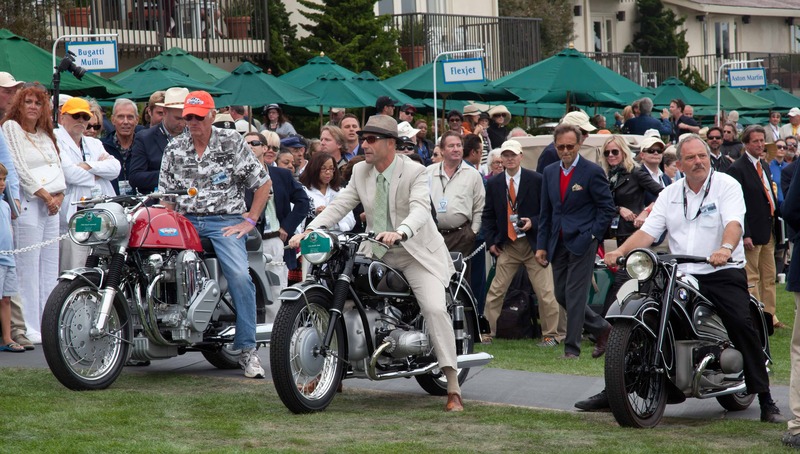 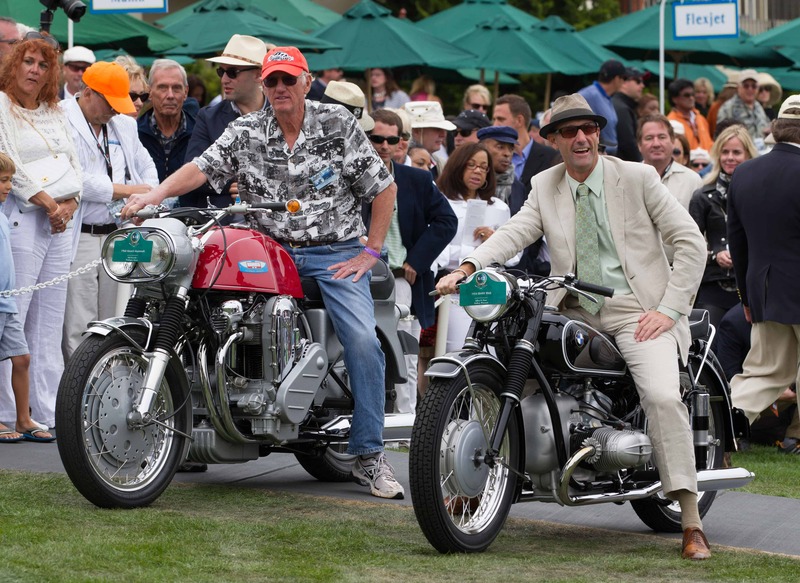 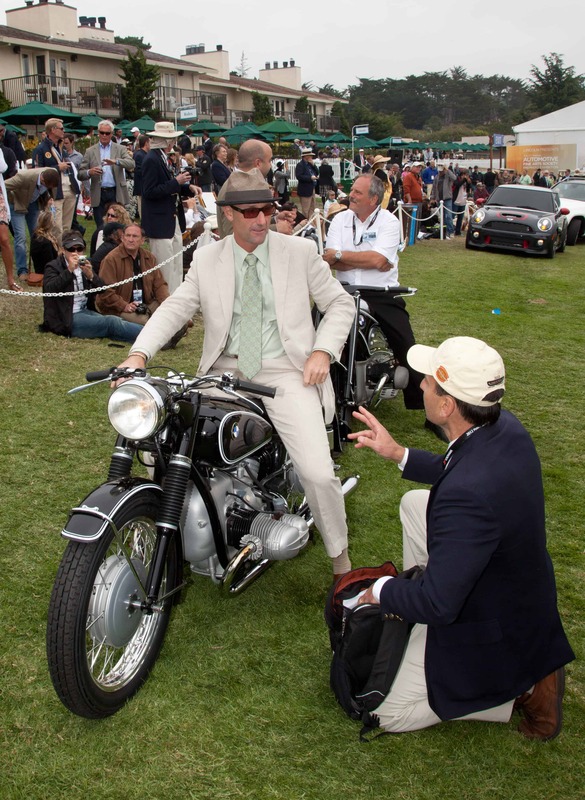 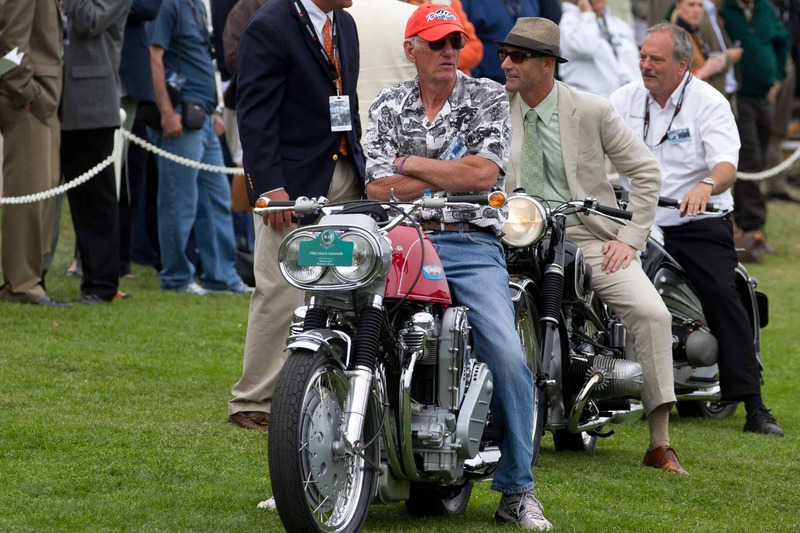 This is Jeff Dean’s 1954 R68, that we restored, at the 2012 Pebble Beach Concours d’ Elegance. 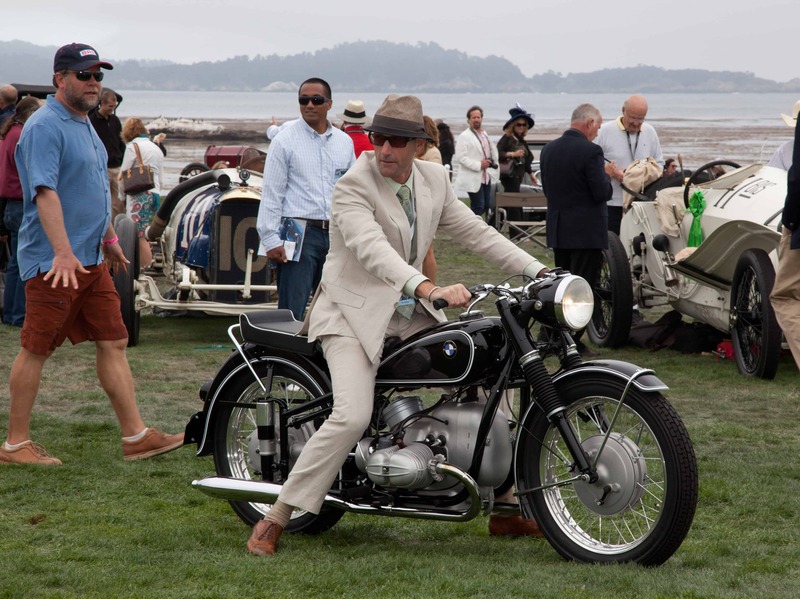 We took 2nd place there up against the unbeatable BMW R7. 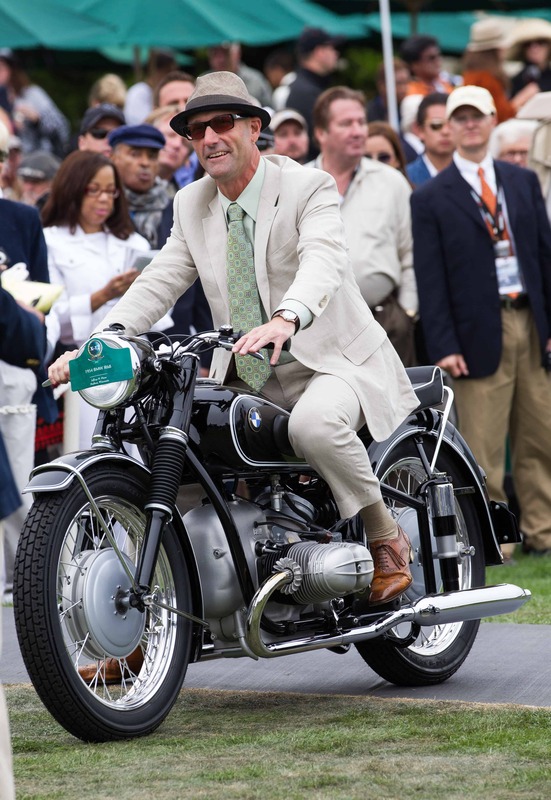 We ended up on two magazine covers because of this day and this bike. 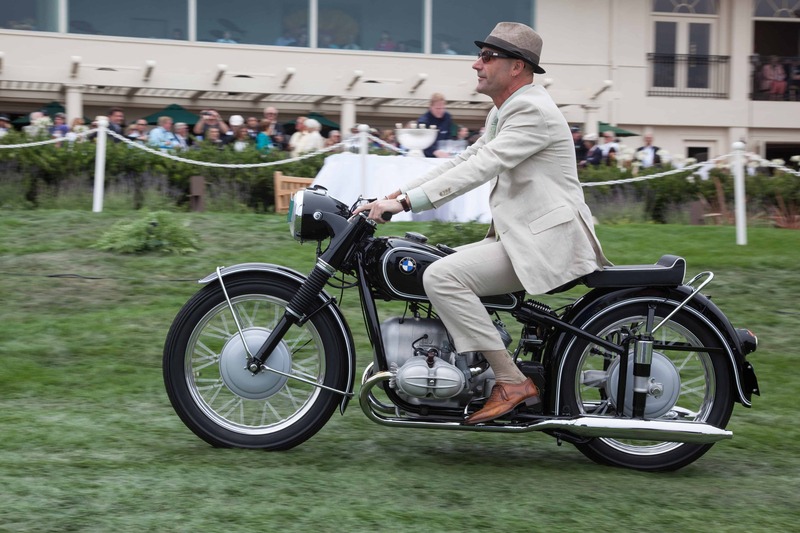 If you would like permission to use one of our photographs or images, please contact us to discuss your needs. 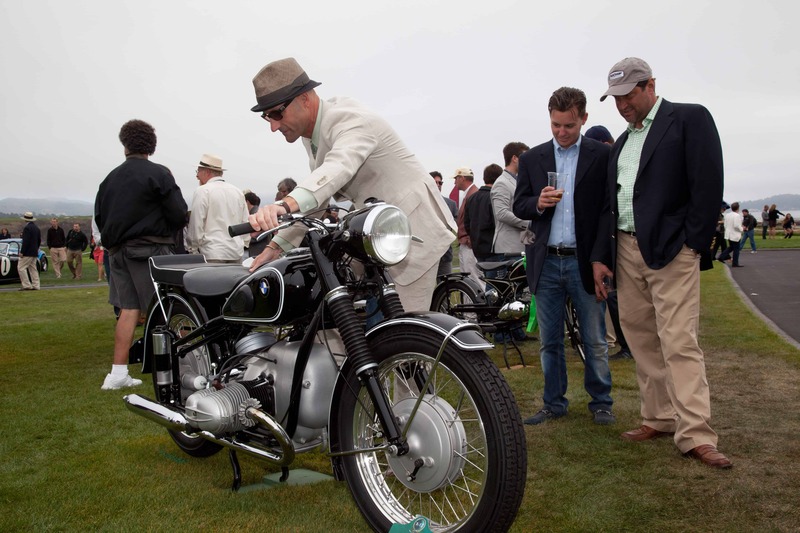 error: All photos © Copyright Stafford Restorations.